Man soaps are the ultimate novelty products to keep our man-hides clean. Men everywhere are tired of scrubbing flower-scented soap with anti-aging defense and frilly moisturizing elements. Men just want soap with awesome shapes and smells. Men mean business in the shower and manly soaps help get the job done. 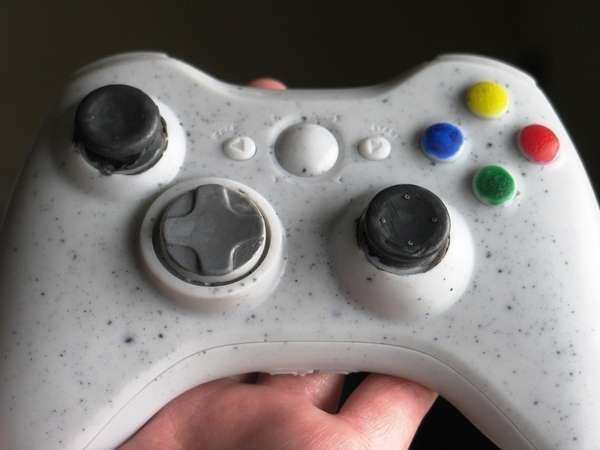 A revolution has risen as a result of this and the soap market has been flooded with man-approved soaps. 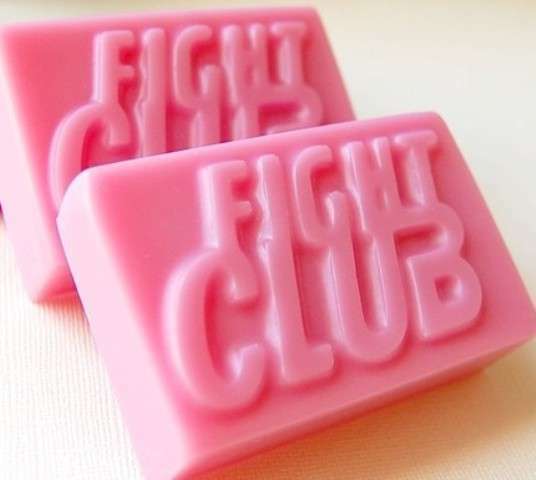 These soaps simply keep us clean with a twist of clever man humor. Women just wouldn't understand. The man soaps may not be made of the finest sanitation ingredients, and they may not be ergonomically ideal to scrub ourselves with, but that suits the typical stubborn caveman stereotype that makes these soaps so epic.